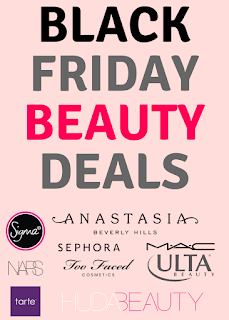 All the shades are available on Too Faced website (ships to U.S. only) and some shades are online available at Sephora for now. 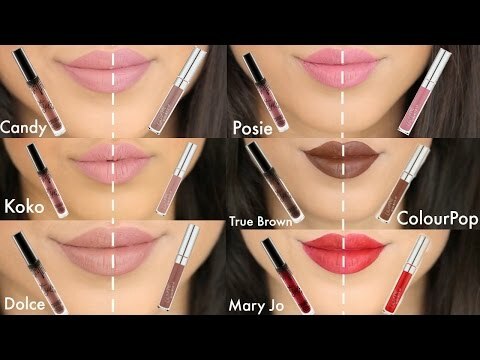 So there are now 18 shades in total! 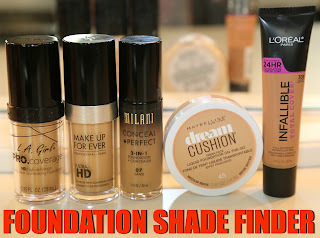 I haven't bought any of the new shades but I do have a review on these lipsticks. 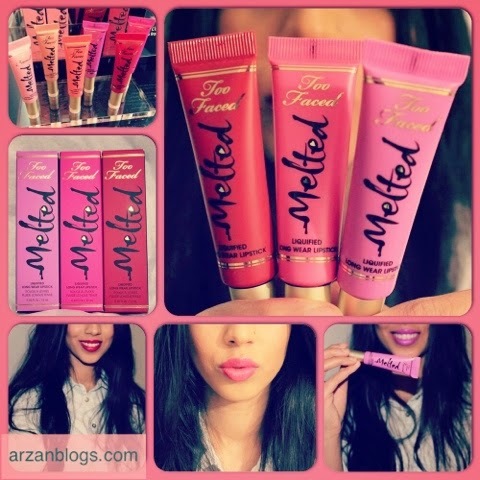 Click here to check out my review and swatches of Melted Ruby, Melted Fuchsia & Melted Violet. 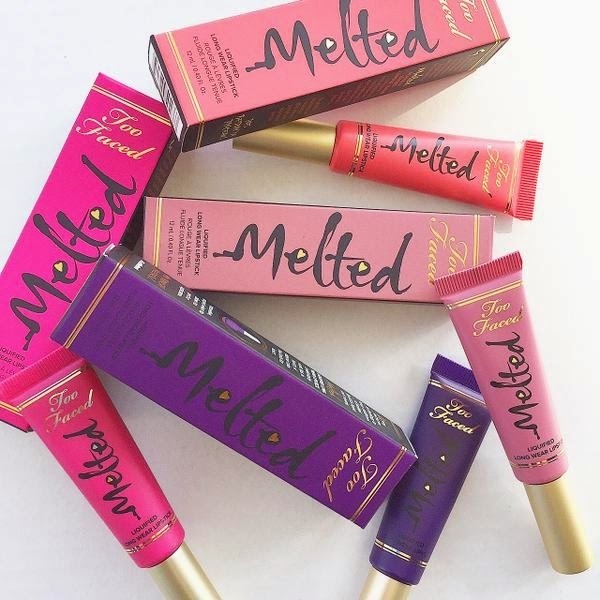 They initially started with only 6 shade and released 4 more in 2014 (Melted Marshmallow, Melted Fig, Melted Candy, Melted Ruby).